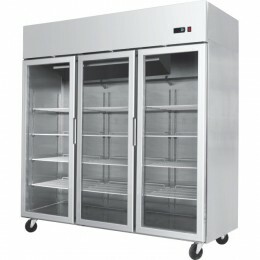 3 door, 1800mm (w) x 740mm (d) x 1950mm (h), all stainless, temp. +2 - +8, LED lighting, high ambient spec. 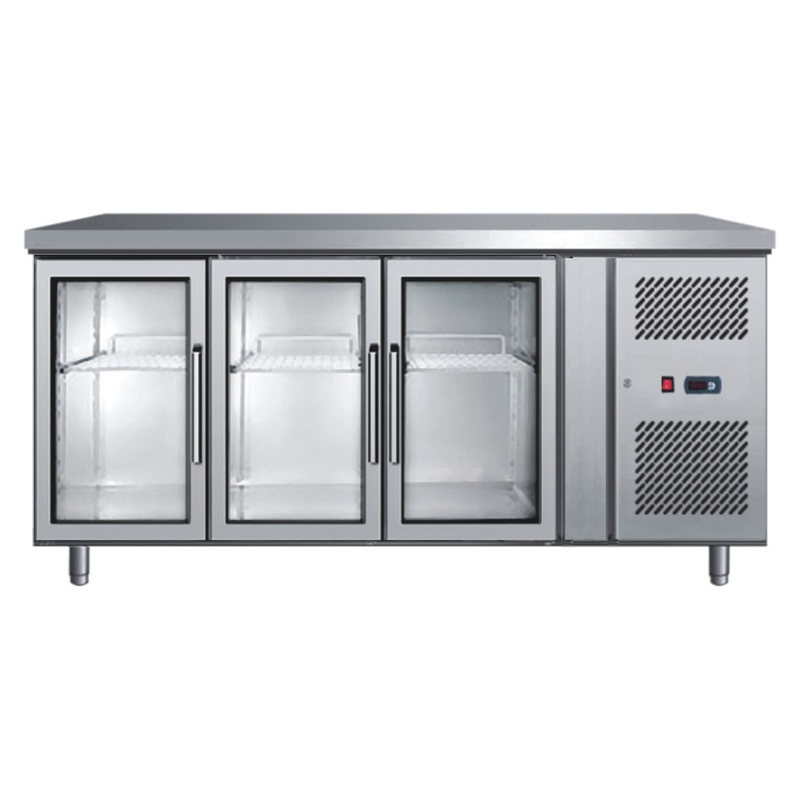 2 door, 1200mm (w) x 740mm (d) x 1950mm (h), all stainless, temp. +2 - +8, LED lighting, high ambient spec. 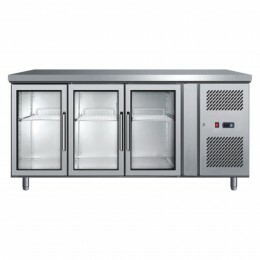 Single door, 600mm (w) x 740mm (d) x 1950mm (h), all stainless, temp. +2 - +8, LED lighting, high ambient spec. 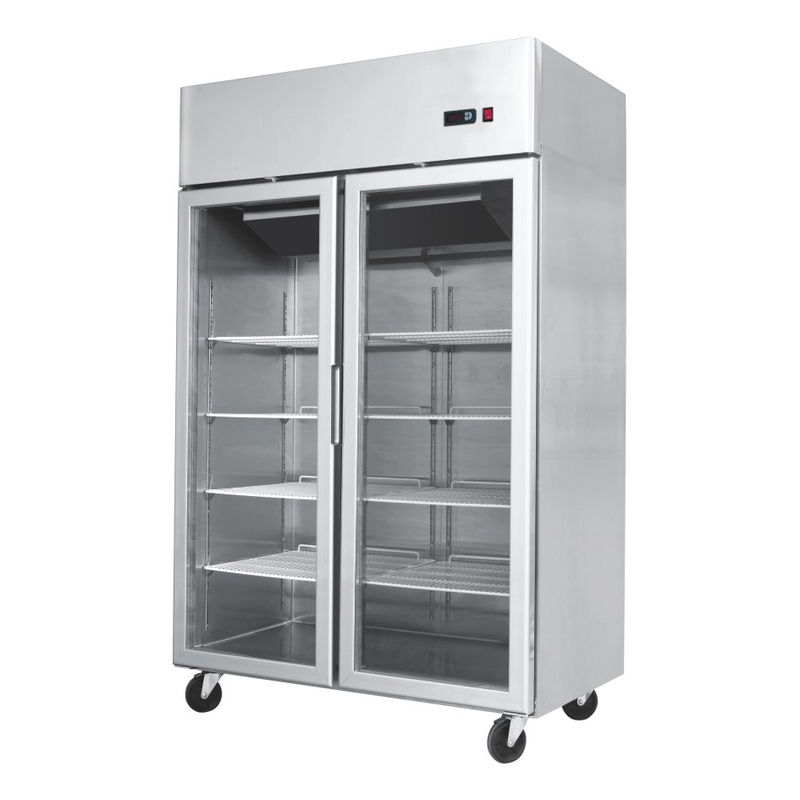 2 door, 1382mm (w) x 800mm (d) x 2130mm (h), all stainless, temp. 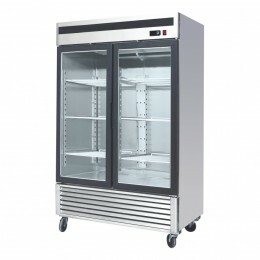 +2 - +8, LED lighting, high ambient spec. 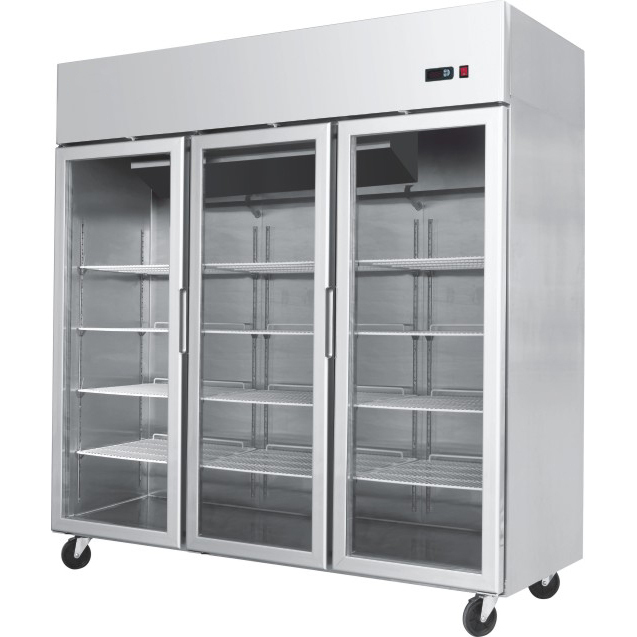 Single door, 685mm (w) x 800mm (d) x 2130mm (h), all stainless, temp. +2 - +8, LED lighting, high ambient spec. A majority with LED lighting all have digital displays, uprights are on castors. 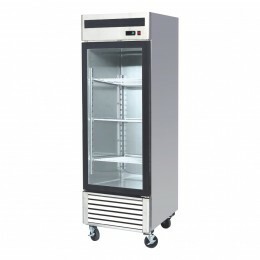 Ideal for creating a sophisticated look for displaying wine, beers, cold drinks, dairy products and sandwiches. 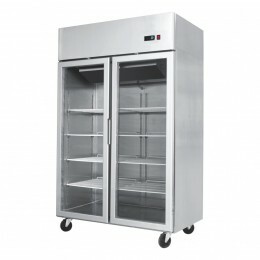 Available in fridge and freezer options. 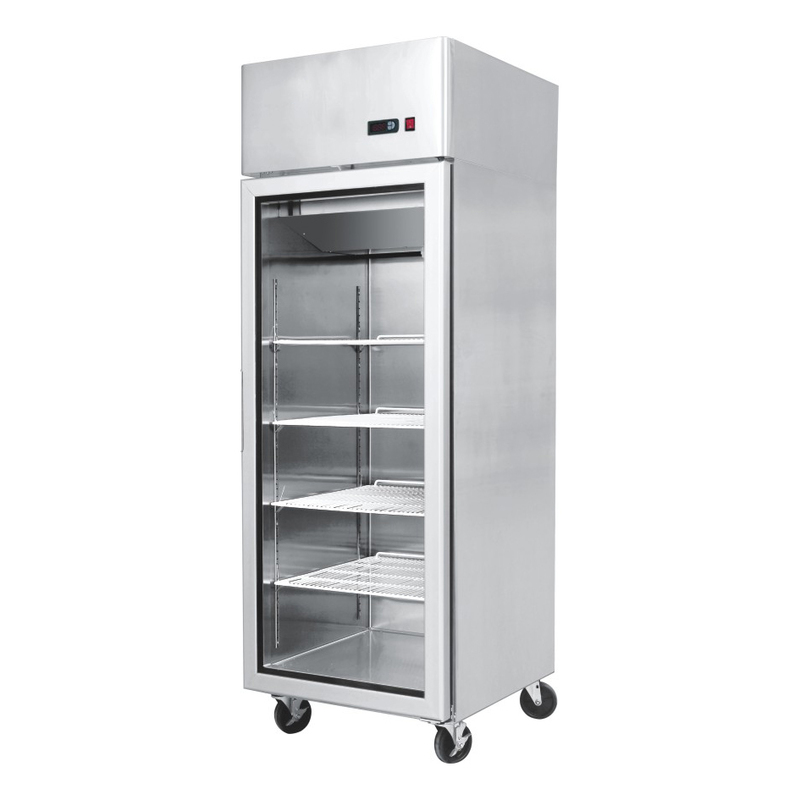 Easy maintenance and designed to run in high ambient locations. 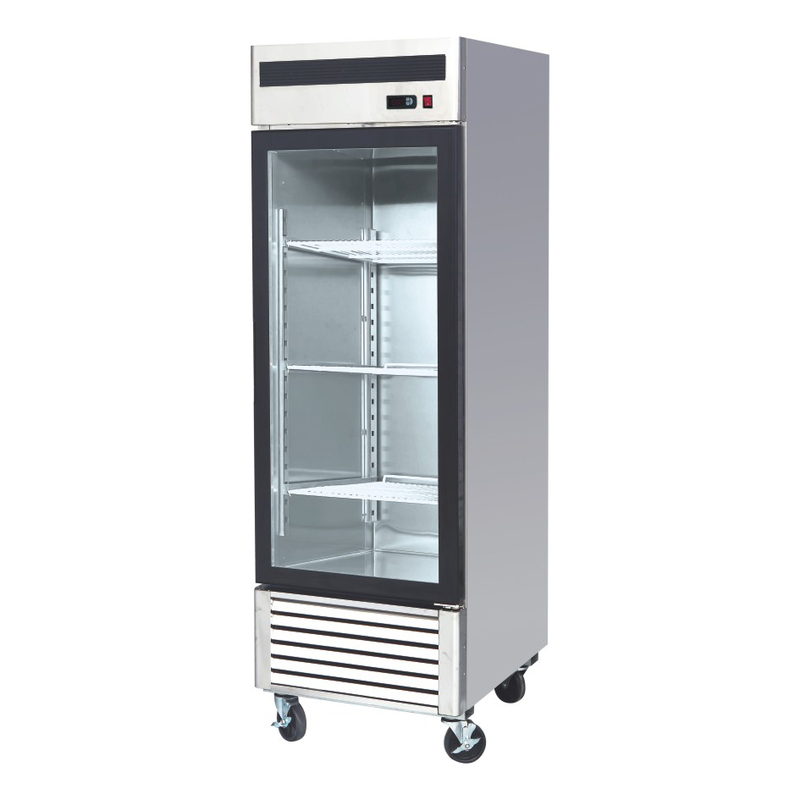 Please call us to discuss your individual shop layout as each has its own requirements.